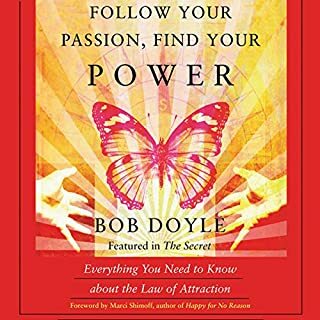 Motivational coach Bob Doyle, one of the teachers featured in the film version of The Secret, dispels the misconceptions and myths about the Law of Attraction and offers a practical, easy-to-use program for creating abundance and happiness. 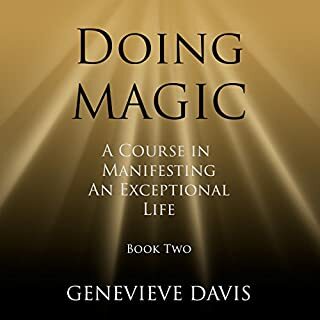 Doyle addresses head-on the objections, questions, and comments that many still have about creating abundance to get the things they want in life. THIS IS GOLD, I LOVE THIS GUY!!! Law of attraction books can be wrought with repetition about just believing in it. While that helps, I love the practical approach to the techniques offered here. I'm going to listen to this book again and put these into practice immediately! 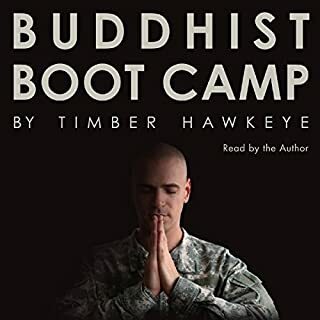 Buddhism is all about training the mind, and boot camp is an ideal training method for this generation's short attention span. 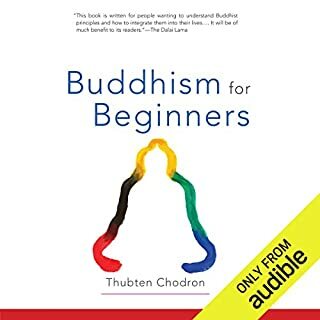 The chapters in this audiobook can be listened in any order, and are simple and easy to understand. Each story, inspirational quote, and teaching offers mindfulness-enhancing techniques that anyone can relate to. You don't need to be a Buddhist to find the Buddha's teachings motivational. As the Dalai Lama says, "Don't try to use what you learn from Buddhism to be a Buddhist; use it to be a better whatever-you-already-are." I was told by a friend I would love this book, and really this is a great start to a new lifestyle for me. It could be applied to anyone. Very happy with it and plan to listen again.